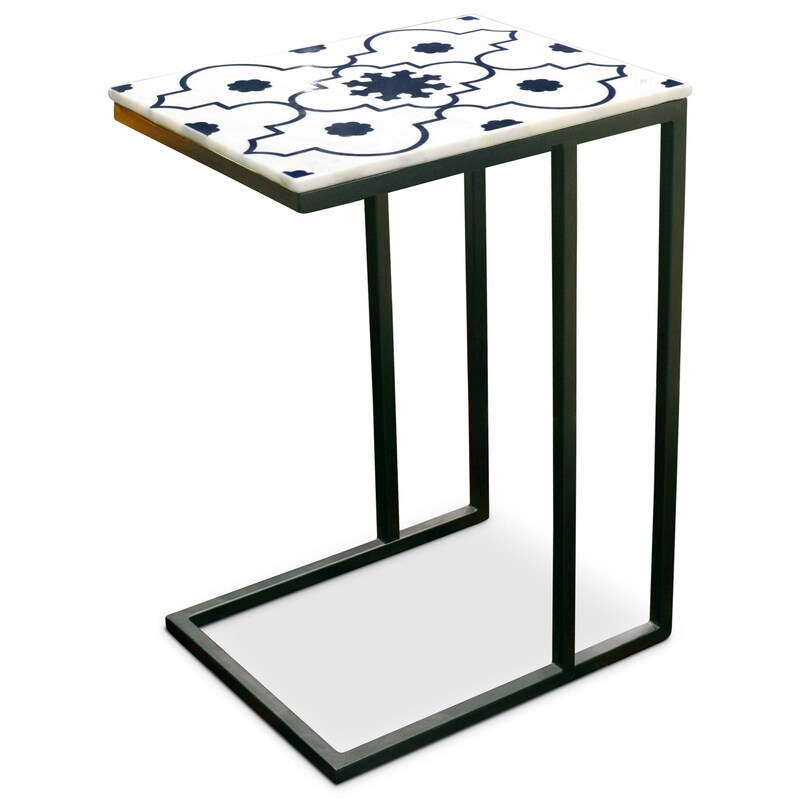 With its ornate marble top and minimalist metal base, this sofa server table mixes two complementary materials for one impactful, modern look. Since the convenient shape of the base allows you to easily slide this piece under a chair or sofa, you can also create instant table space by your favorite spot to sit. 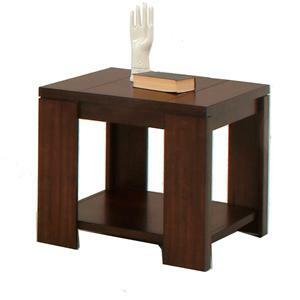 The India Accents Contemporary Lara Marble Top Sofa Server Table by Steve Silver at Northeast Factory Direct in the Cleveland, Eastlake, Westlake, Mentor, Medina, Macedonia, Ohio area. Product availability may vary. Contact us for the most current availability on this product.